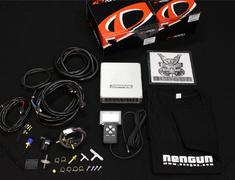 Nengun was the first company to offer the D Jetro as a package deal and we are still the cheapest. 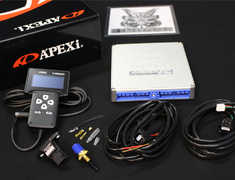 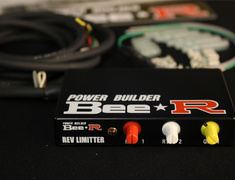 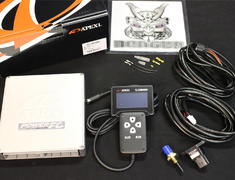 The Apexi Power FC D-Jetro proudly stands as A'PEX's answer to the constraints and limitations associated with most piggy-back style fuel controllers. 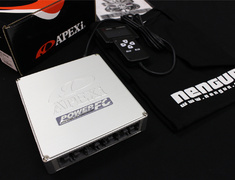 The Apexi Power FC is a complete, stand alone, total engine management system capable of handling virtually anything thrown in its path. 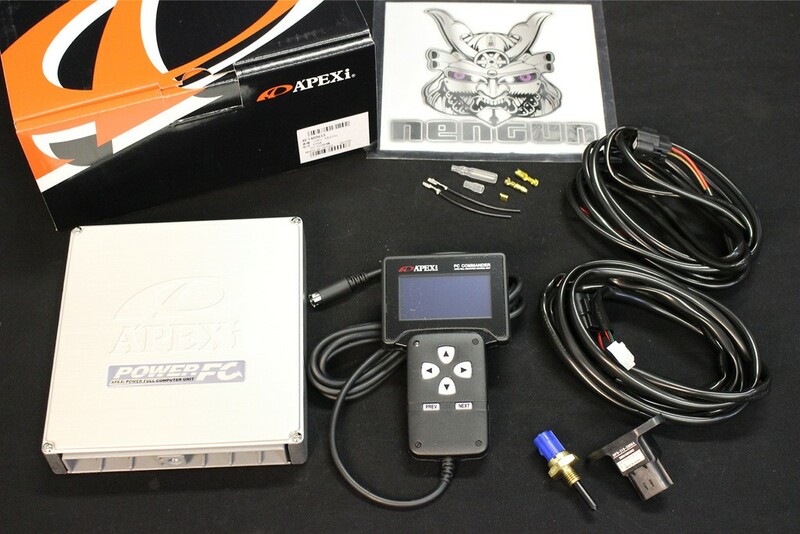 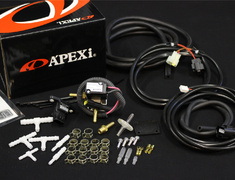 From multiple point fuel and ignition control to VTEC engagement and boost settings, the Apexi Power FC is capable of accommodating even the most demanding performance enthusiasts. 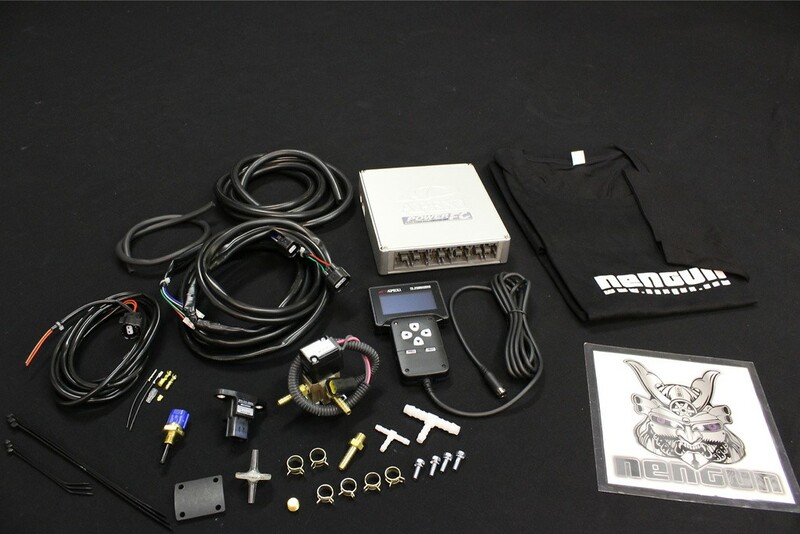 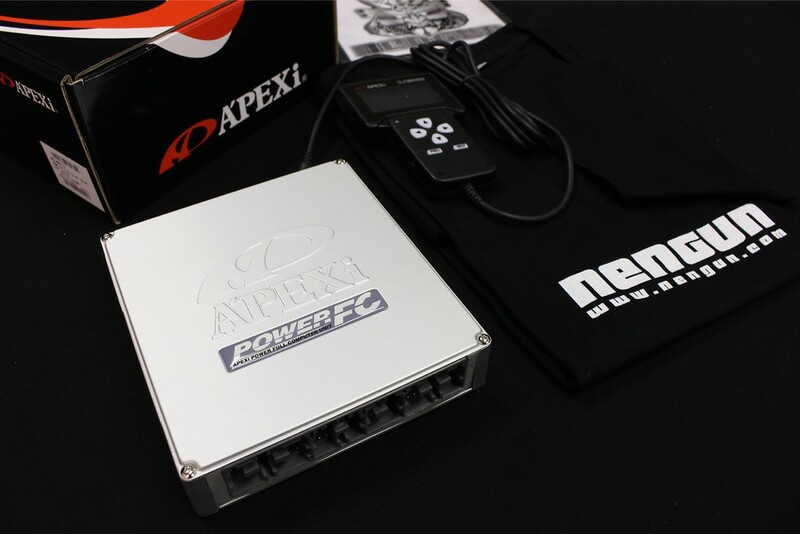 The Power FC D-Jetro Complete Kit includes all parts required for installation, as advised by Apexi, this is the recommended option to ensure problem-free installation and operation. 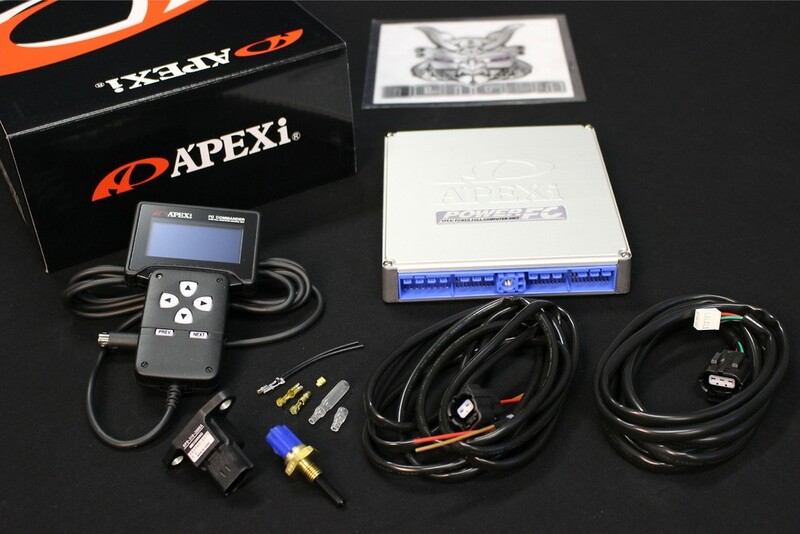 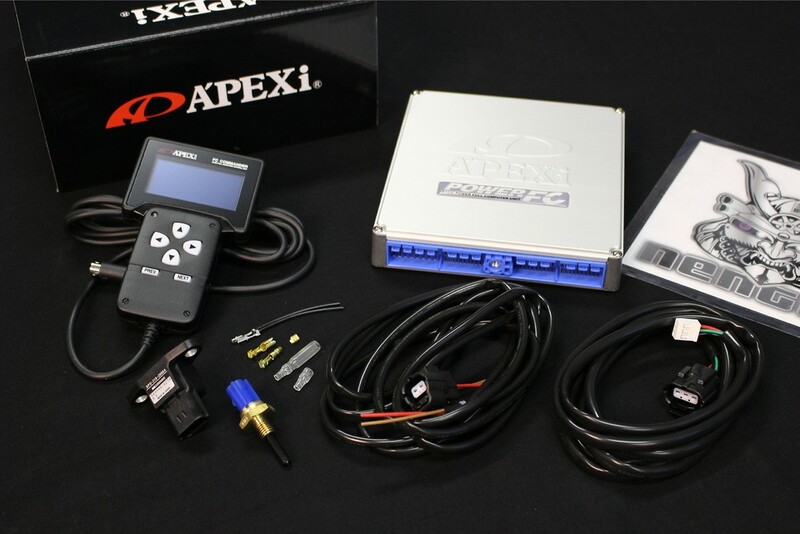 All kits includes a one year warranty and if the unit is out of warranty the Apexi Service Check can be used to verify and repair the kit if damaged. 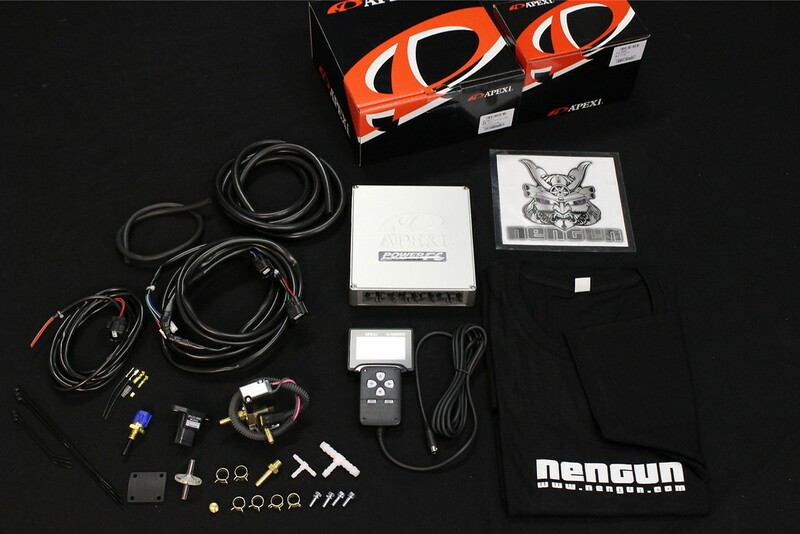 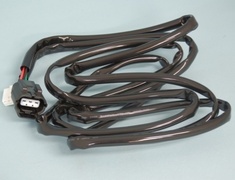 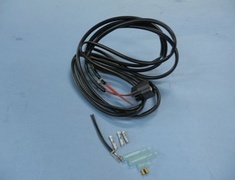 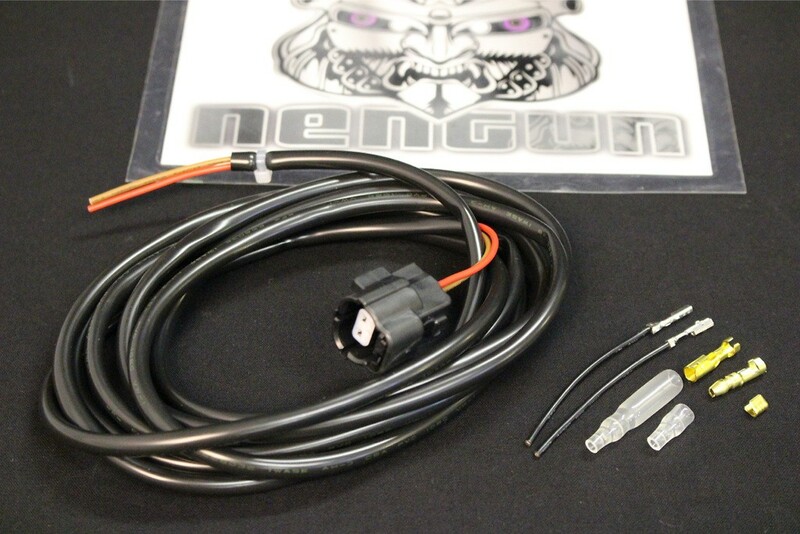 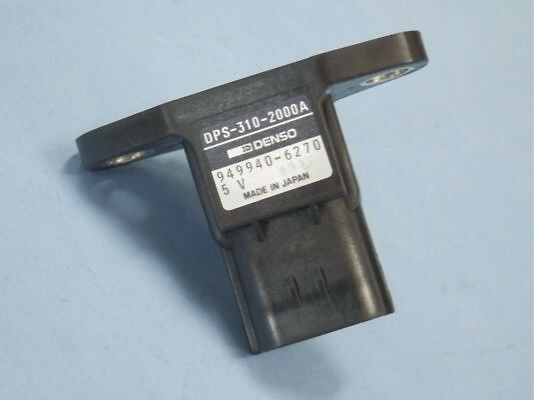 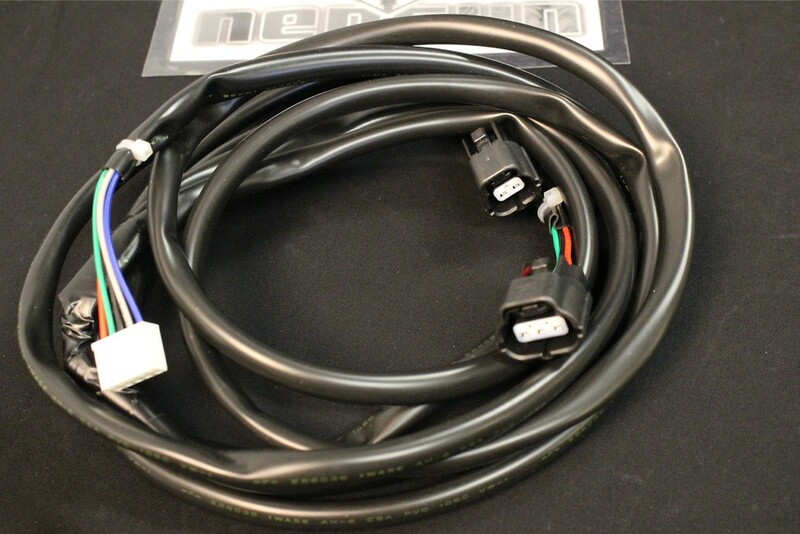 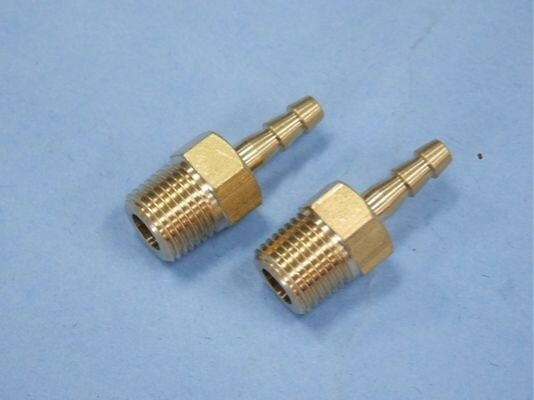 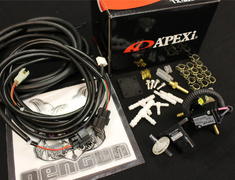 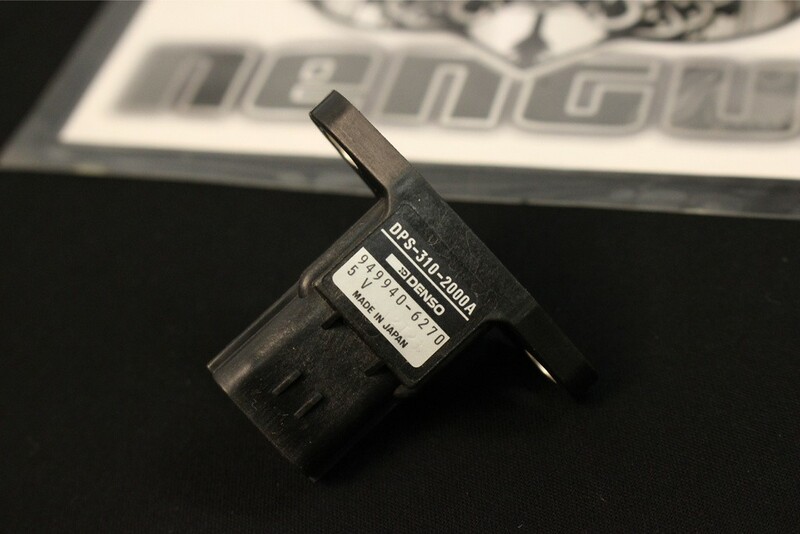 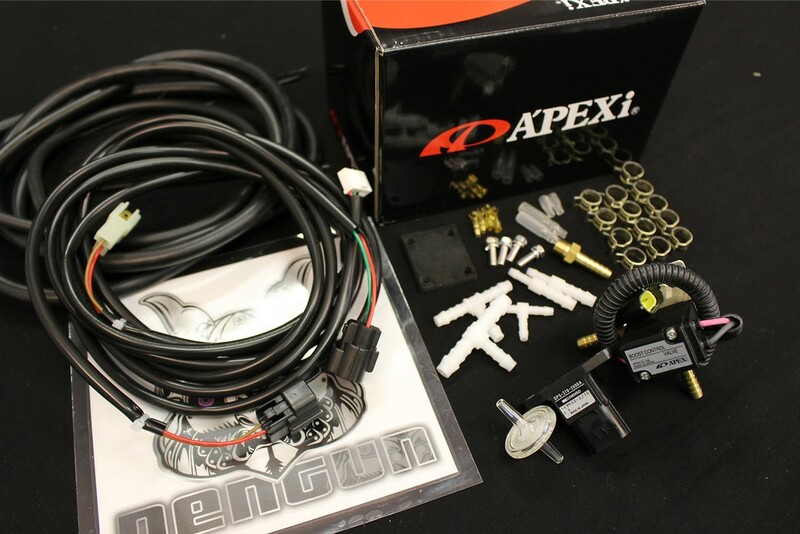 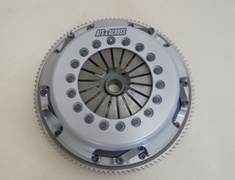 Apexi Power FC Option Parts for harness extension, individual D-Jetro conversion parts, etc. 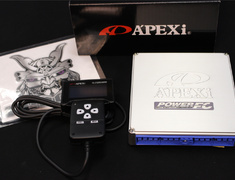 World best price on Apexi PowerFC! 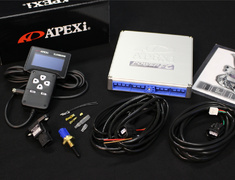 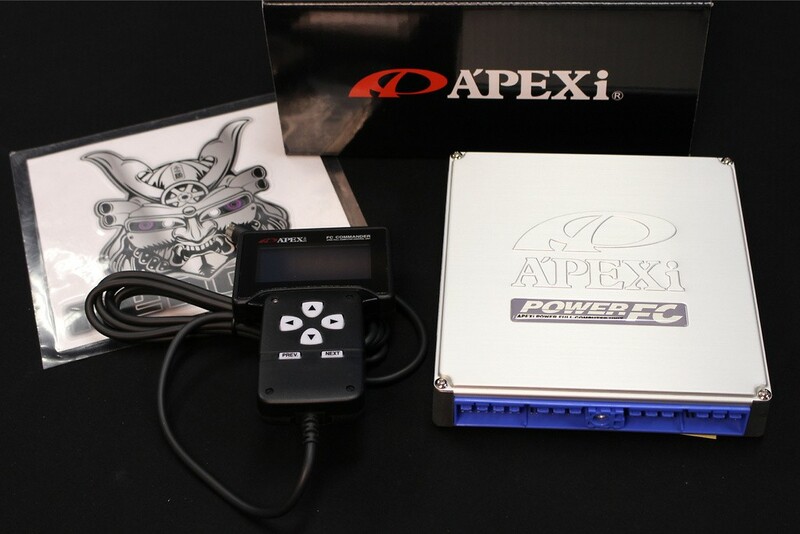 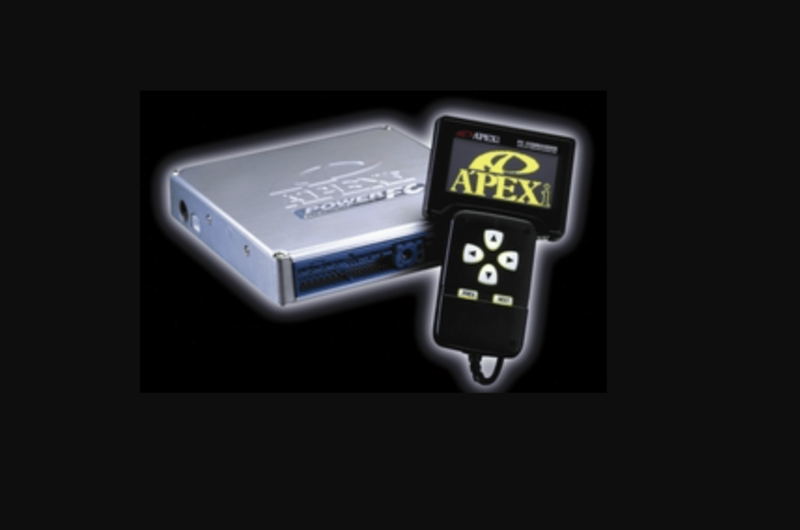 We always have the best price available for the Apexi PowerFC & Hand Controller worldwide. 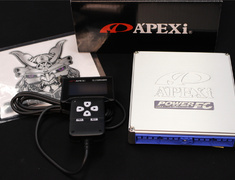 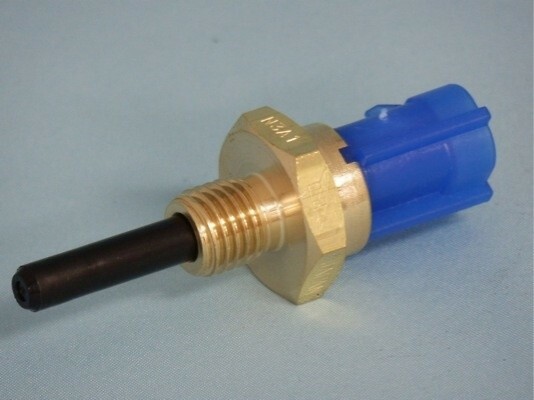 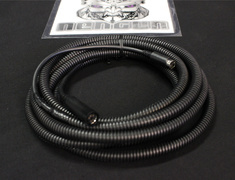 Supplying thousands over 10 years, the Apexi Power FC stands as one of the original and best parts we have available. 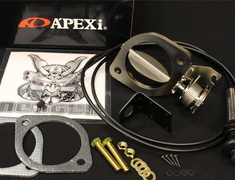 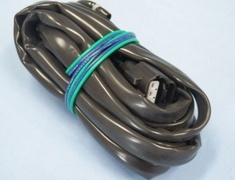 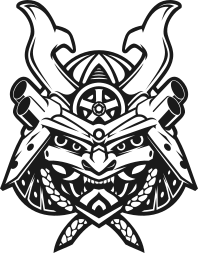 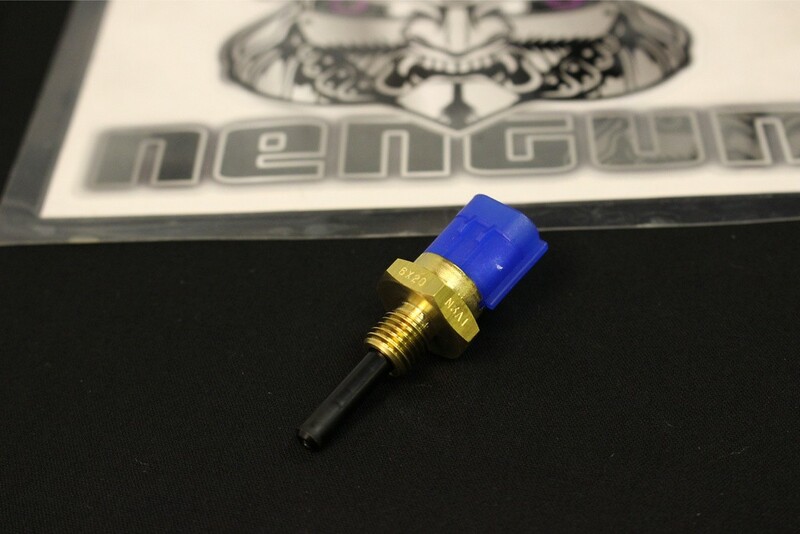 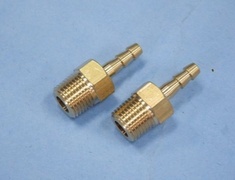 This part usually ships 28 to 45 days after payment, contact us for details.